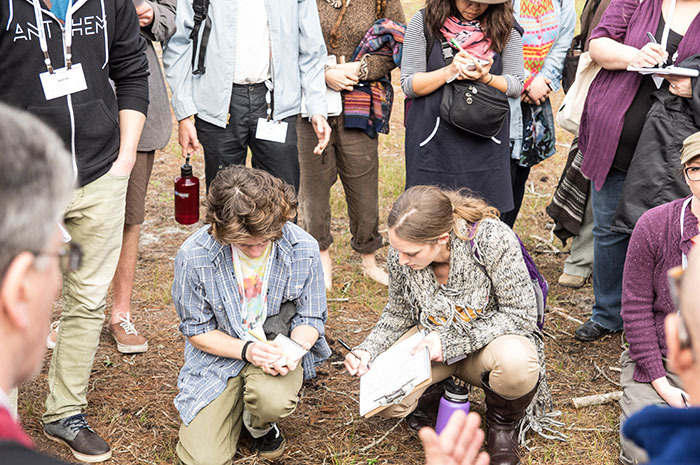 Santa Cruz CRAFT (Collaborative Regional Alliance for Farming Training) is a free mentoring program for apprentices, beginning farmers, and the farm-curious. The first CRAFT event of the season will be this Sunday, August 21 at Live Earth Farm. EcoFarm is committed to providing mentorship opportunities for beginning farmers and is excited to help facilitate this farmer-led training program. Ask questions, see what experienced farmers do, and meet and network with others in the farming community! Seasoned farmers get the opportunity to collaborate with and foster the next generation of farmers. For more info on how to join Santa Cruz CRAFT and info on upcoming events, check out the Santa Cruz CRAFT website. Santa Cruz CRAFT is part of the nationwide volunteer CRAFT network.